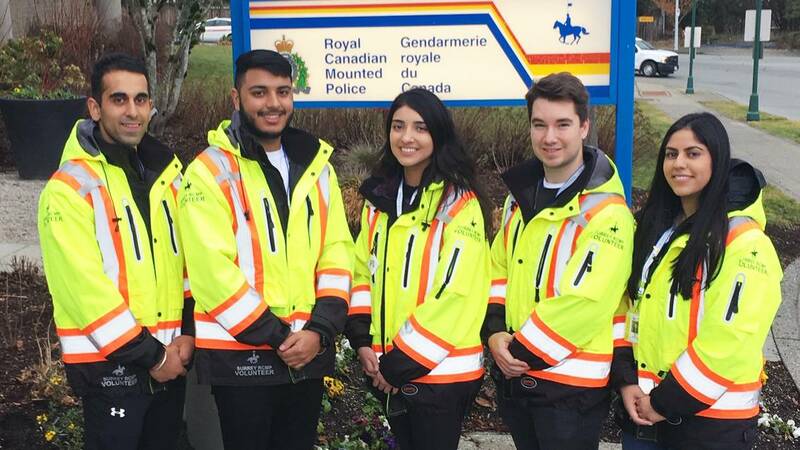 SURREY RCMP are once again accepting volunteer applications for individuals interested in participating in their community programs and attending community engagement events providing public safety information. Applications are being accepted from now (January 29) to February 28 through the Surrey RCMP website. This is a great opportunity to get involved in your community and learn more about what you can do to help ensure Surrey continues to be a safe and livable city along with gaining valuable experience, says Cpl. Elenore Sturko. Only volunteer applications submitted online will be accepted. For more information on our volunteer programs, visit the Surrey RCMP’s website.